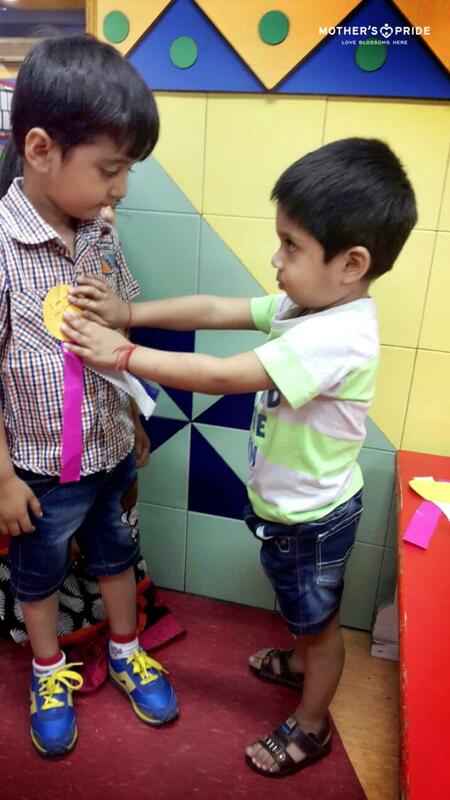 A colorful activity of ‘Making A Friend Badge’ was organized for Prideens to foster their creative skills. 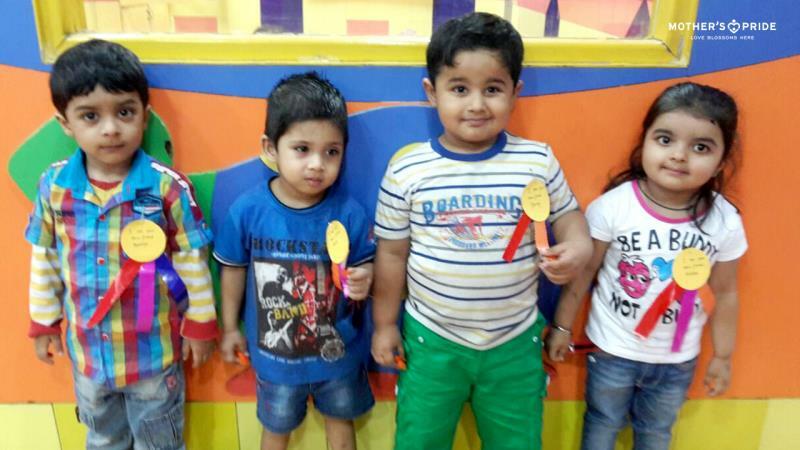 This activity covered the objective of social development as well, strengthening the peer-group bonding for social and emotional development of children. For designing badges, children were given circle shape cut-outs and glaze paper. 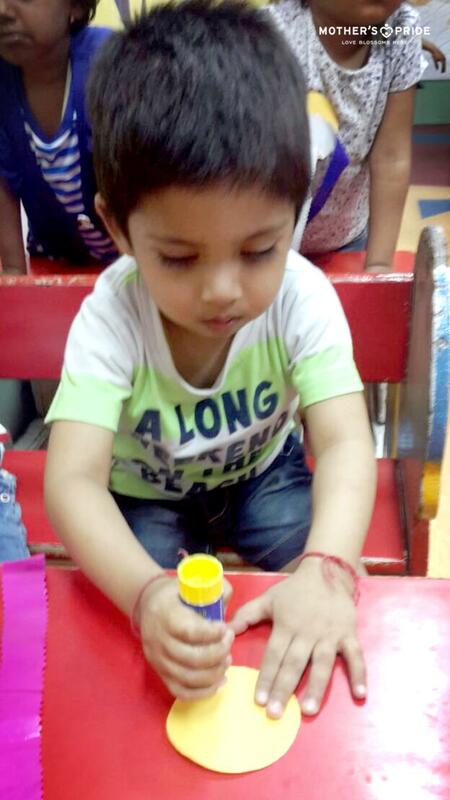 The teachers encouraged the children to tear the glaze paper and paste them on the boundary of circle with glue. 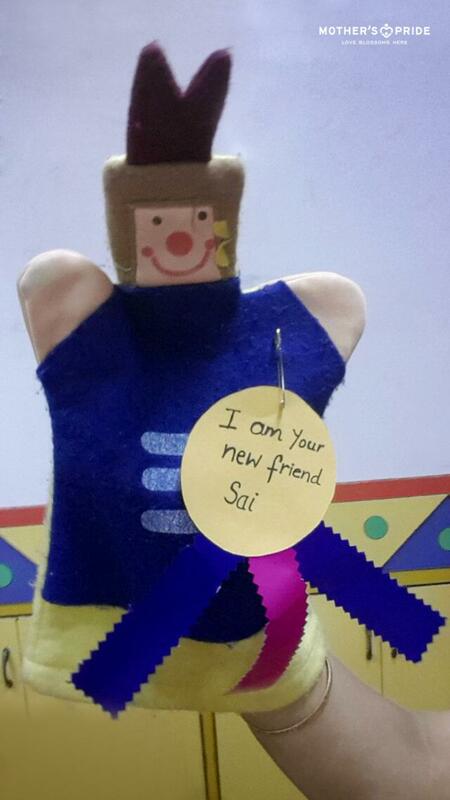 On completion of badge making, teachers complemented the badge with the text ‘I am your new friend’ and individual child name. The children then gave badge to their new friend. The proud student wore the badge and took that home. 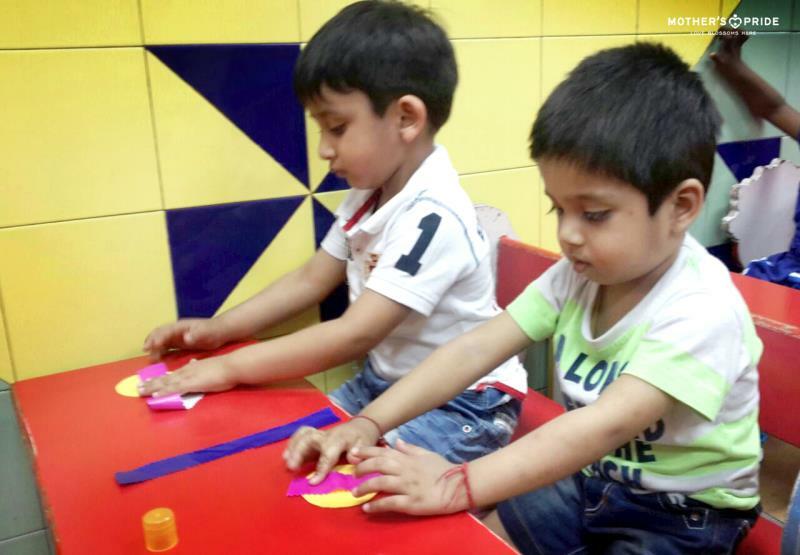 All in all, this activity proved to be a creative way of fostering child’s social and emotional development.